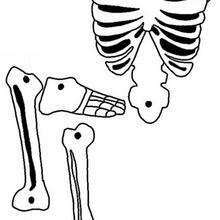 Be entertained by all the Clickety Clackety fun that Hellokids Skeleton section has to offer. 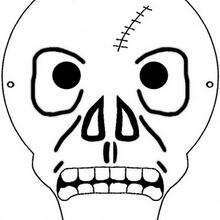 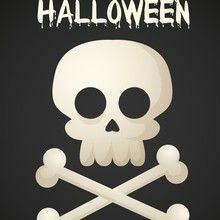 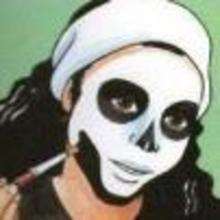 You can learn to draw a skeleton, make skeleton decorations with step by step instructions, master the art of painting your face to look like a scary skeleton and download frightful Skeleton gifs to your computer. 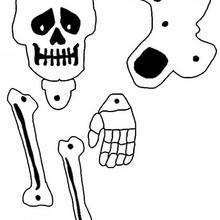 There are Skeleton dot to dot printables, skeleton letter guide and many lively skeleton online puzzles. 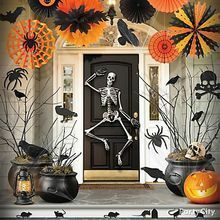 Not to mention the monstrous coloring pages to decorate online or print and decorate with your spooktacular colored markers at home. 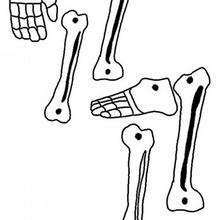 These online printable skeleton pages are a fun activity to do with family and friends and furthermore, the coloring sheets make eerie decorations for Halloween. 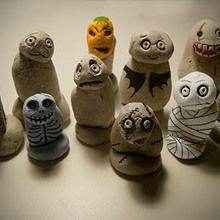 What to do for your Halloween party? 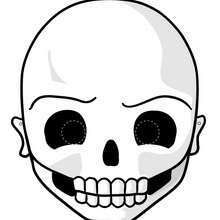 You will find creepy skeleton party invitations to color online and print to pass out to all your graveyard friends.